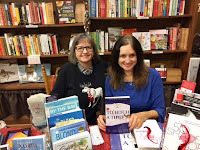 ​February 15-16, 2019, Murder at the Library, Clover Hill Library, Chesterfield County, VA. Join Heather Weidner and Rosemary Shomaker at this exclusive Murder Mystery Theater event you won't want to miss. 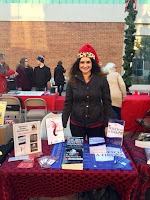 March 2, 2019, NPL Authors Fair, Slover Library, Norfolk. Co-authors Heather Weidner and Jayne Ormerod will be at the Norfolk Public Library's Author Fair, selling books, talking to fans, and maybe participate in a panel or two. More information will be posted as it becomes available. March 9, 2019, 10-12, SHOW AND GROW YOUR PROSE at The MUSE Writing Center, 2200 Colonial Ave, #3, Norfolk. 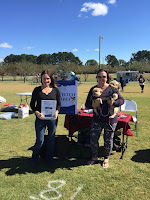 Jayne Ormerod will be critiquing submissions from Hampton Roads Writers (www.HamptonRoadsWriters.org). Critiquing is one of the most important parts of improving your writing. And we all go to lunch afterwards! May 3-5, 2019, Malice Domestic, Bethesda, MD. If cozy mysteries are your cup of tea, you will want to attend this conference that brings readers and writers together for a weekend of fun, and books! October 1, 2019, 6-8 p.m., SHOW AND GROW YOUR PROSE at Gus and George's Spaghetti and Steak House, 4312 Virginia Beach Blvd, Virginia Beach. Jay Ormerodne will be critiquing submissions from Hampton Roads Writers (www.HamptonRoadsWriters.org). Critiquing is one of the most important parts of improving your writing. We enjoy dinner at the restaurant before we get down to critiquing! Always a fun night! 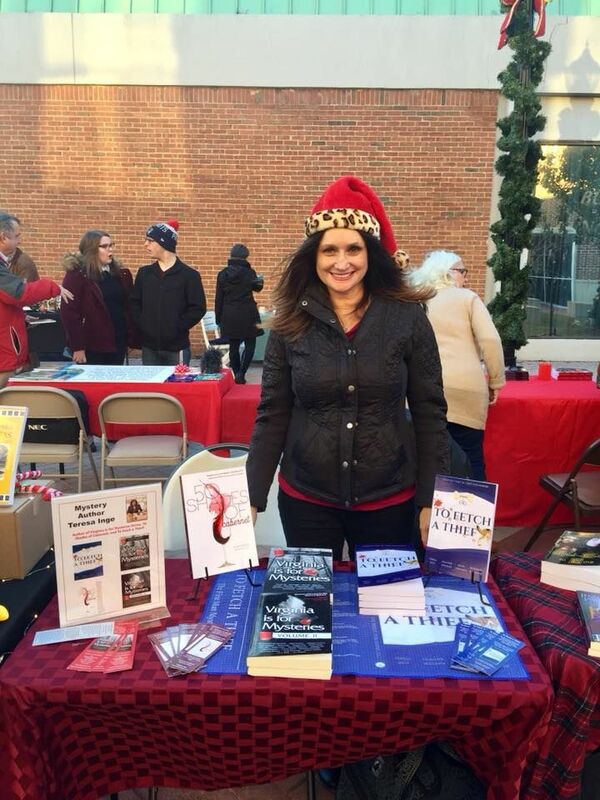 December 16, 2018, BARNES AND NOBLE, Chesterfield Towne Center, Richmond. A dream come true to have a B&N in-store signing. 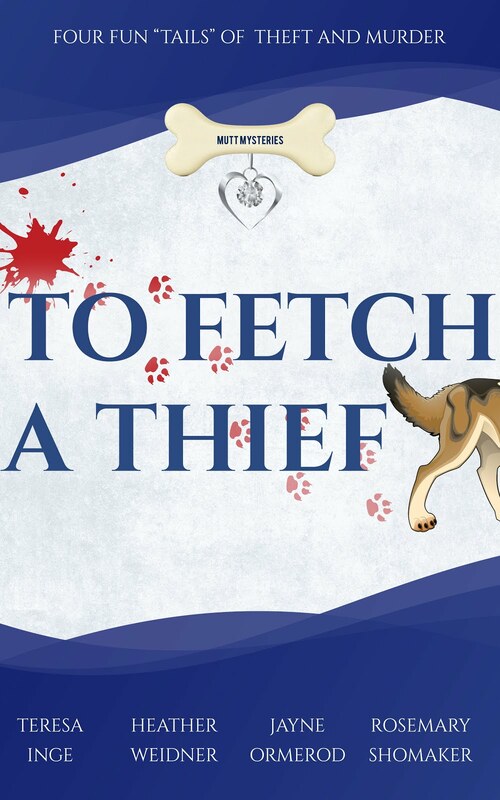 All four authors contributing to To Fetch a Thief will be on hand to you’re your copy. You'll be out shopping for the holidays anyway, so stop by and visit! December 1, 2018: Book Bin, Onley, Virginia. We're day-trippin'! 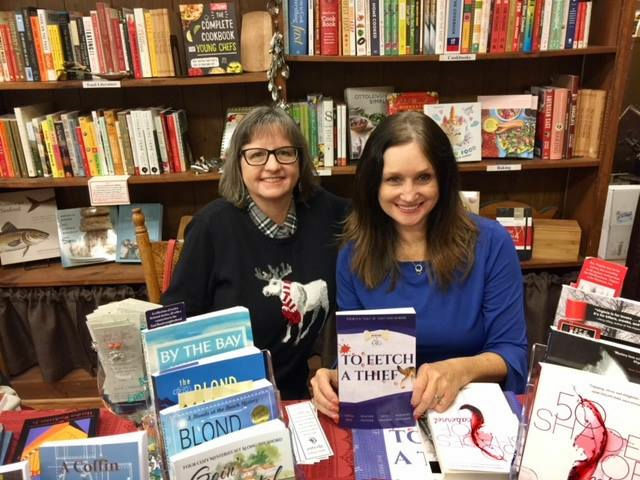 Co-authors Teresa Inge and Jayne Ormerod will be travelling up the Eastern Shore for an open house packed with holiday treats, book signings, author panels, and more! Be sure and join us! Friday, November 17, 2018 Market Street Shoppes in Portsmouth.